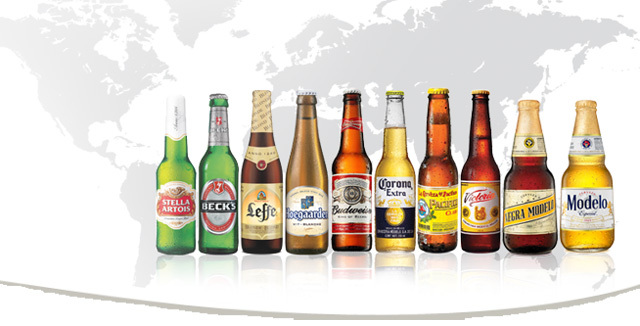 AB Inbev has reported profit growth this quarter that has exceeded industry estimates, as sales in Brazil related to the World Cup helped to balance out a US slump. Earnings before deductions rose 9.5% to $4.85 billion (£2.66bn), significantly higher than the pre-results estimate of 8.2% which was reached by an average of industry expert predictions. The company shares have been trading 0.6% higher since the result announcement on Thursday (31 July), which brings the total rise for the year to 6.5%.